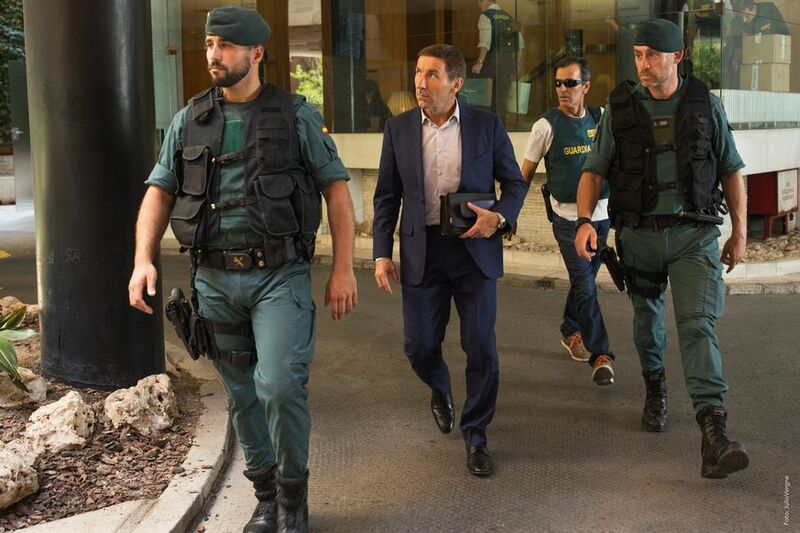 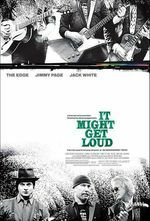 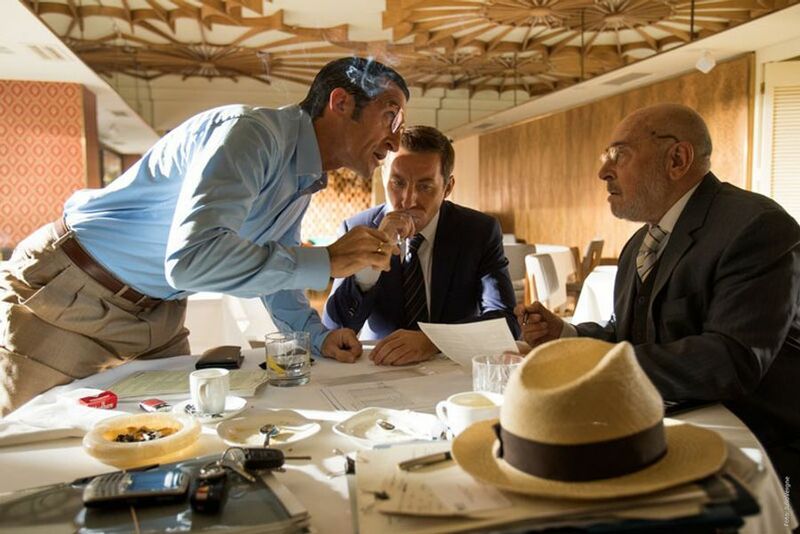 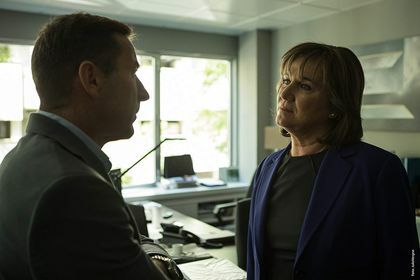 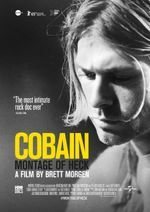 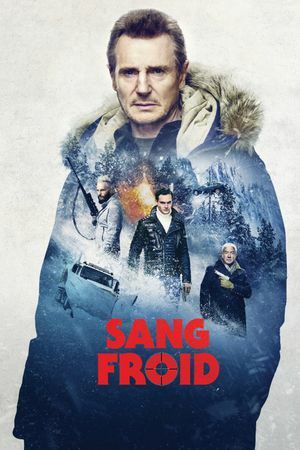 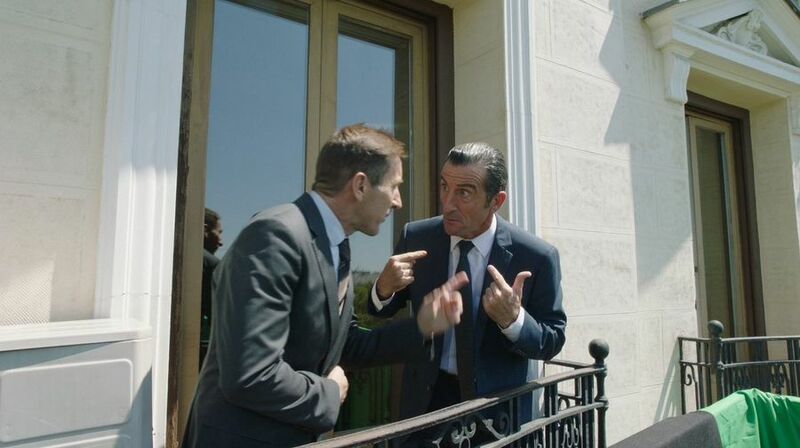 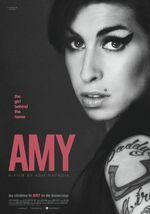 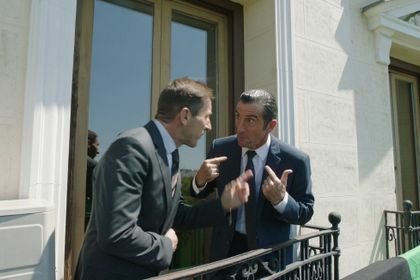 A Spanish politician whose high-class lifestyle is based on nefarious and illegal business threatens to break his entire party after a newspaper expose him to the public eye. 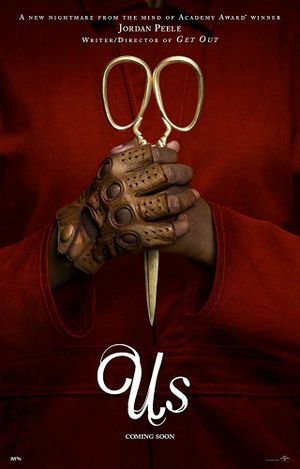 Horror, Thriller Directed by: Jordan PeeleWith: Elisabeth Moss, Lupita Nyong'o, Winston DukeA family's serenity turns to chaos when a group of doppelgängers begins to terrorize them. 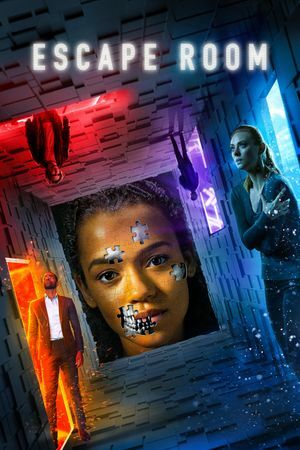 Thriller Directed by: Adam RobitelWith: Taylor Russell, Deborah Ann Woll, Logan MillerSix strangers find themselves in a maze of deadly mystery rooms, and must use their wits to survive. 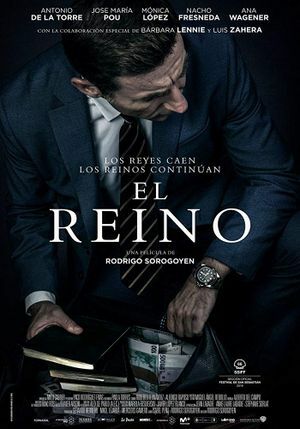 Thriller, Drama Directed by: Rodrigo SorogoyenWith: Antonio de la Torre, Mónica López, Josep Maria PouA Spanish politician whose high-class lifestyle is based on nefarious and illegal business threatens to break his entire party after a newspaper expose him to the public eye. 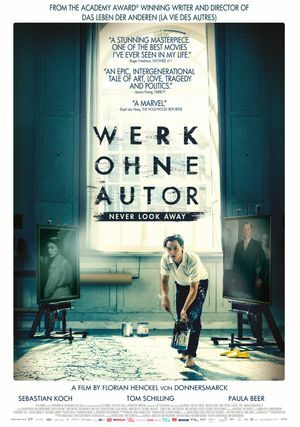 Thriller, Drama Directed by: Florian Henckel von DonnersmarckWith: Sebastian Koch, Tom Schilling, Paula BeerGerman artist Kurt Barnert has escaped East Germany and now lives in West Germany, but is tormented by his childhood under the Nazis and the GDR-regime. 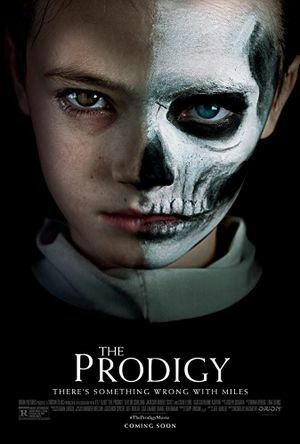 Horror, Thriller Directed by: Nicholas McCarthyWith: Taylor Schilling, Brittany Allen, Colm FeoreA mother concerned about her young son's disturbing behavior thinks something supernatural may be affecting him.